China’s Compass navigation system (Beidou II) will offer 10 services — five free “open” services, and five restricted “authorized” services — centered at eight different carrier frequencies. Compass signals will include a variety of modulations (quad phase skip keying, binary offset carrier [BOC], and multiplex BOC) both in phase and in quadrature, PRN code chip rates and navigation data bit rates, and bandwidths. (See accompanying table.) 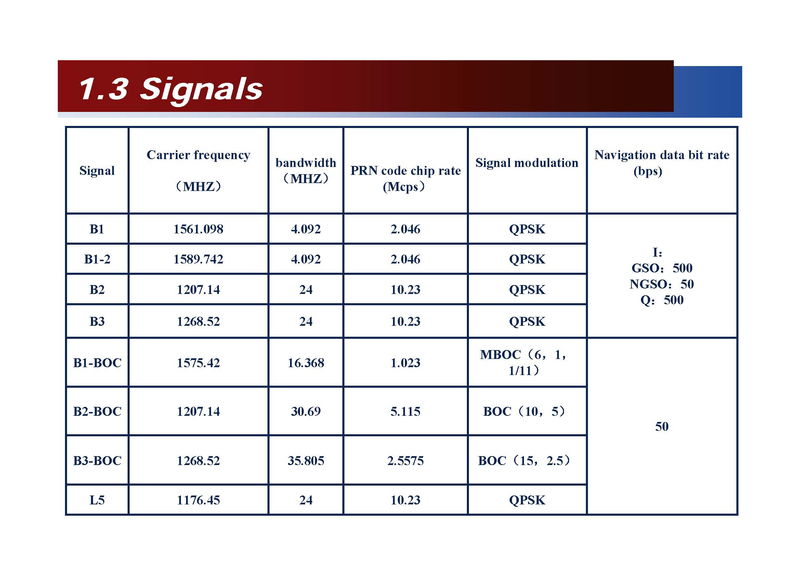 Open services will be transmitted on the B1 in-phase, B1-BOC, B2 in-phase, B2-BOC, and L5 frequencies; authorized service will appear on B1 quadrature, B1-2, B2 quadrature, B3, and B3-BOC frequencies. 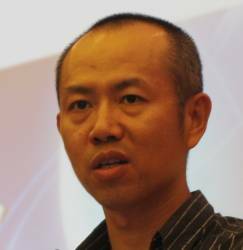 Chuang Shi, deputy director of the GPS Research Center at Wuhan University, provided the details during a presentation on Compass at the ICG Experts Meeting held July 15 in Montreal, Canada, in conjunction with the 37th assembly of the International Council for Science’s Committee on Space Research (COSPAR). 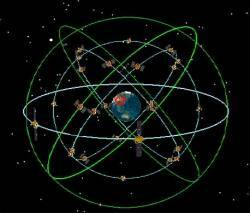 At the ICG experts meeting, Shi also described development of a Multi-Constellation Augmentation Service System (MASS) in China, designed to generate precise orbit determination of GPS, GLONASS, Galileo, and Compass satellites. MASS will provide wide-area and local area precise point positioning via Internet connections. Shi presented the results of observations conducted by the nation’s reference network during the 7.9-magnitude (Richter scale) Wen-chuan earthquake in Sichuan Province last May. The MASS network station at Xian recorded a 16-centimeter northerly displacement about 2 minutes and 45 seconds that occurred following the initial quake and a 12-centimeter easterly deformation.